CONDORSTOWN, Calif. – The Bakersfield Condors, owned by the Edmonton Oilers, unveiled their new primary logo for the upcoming 2015-16 season, the team’s first in the American Hockey League (AHL), at an event held today at the Bakersfield Marriott at the Convention Center. “The new Condors logo is yet another great step in bringing Bakersfield fully into the Oilers family. 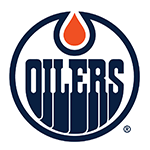 The iconic blue and orange colours, bold and vivid, will strike a strong chord with Condors fans and be a great symbol of the importance of the team and the City to the long-term success of the Oilers,” said Edmonton Oilers Assistant General Manager Bill Scott. 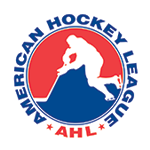 The American Hockey League (AHL) is the top level of minor league hockey in North America. Nearly 90% of all current National Hockey League (NHL) players played in the AHL, including current Edmonton Oilers superstars Taylor Hall, Ryan Nugent-Hopkins, and Jordan Eberle. 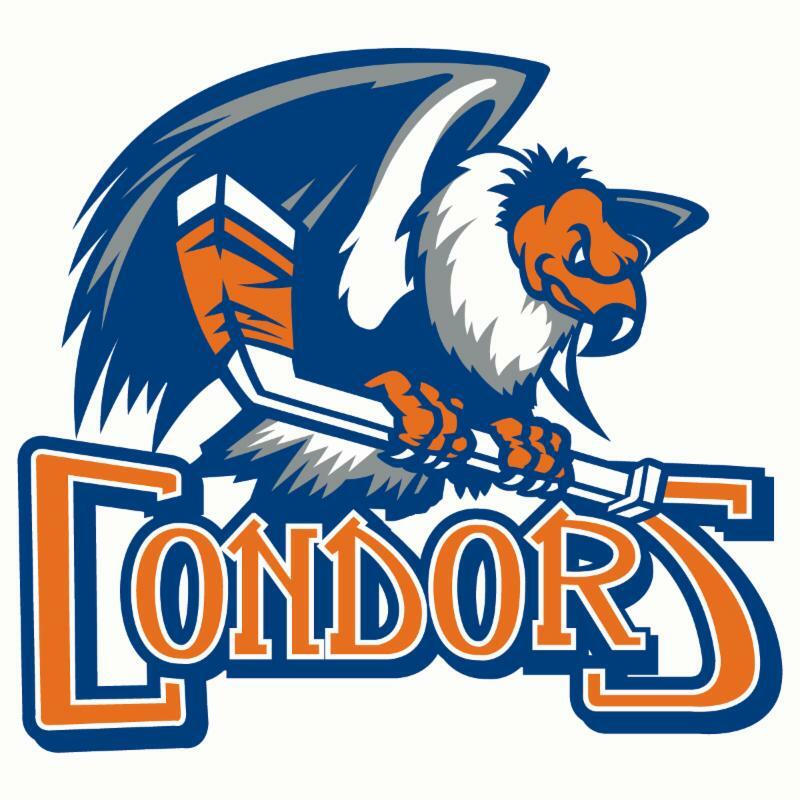 The Condors are a part of the new Pacific Division of the AHL which includes teams in San Diego, Ontario, San Jose, and Stockton beginning in October. Tue, Apr. 7 vs. Stockton Thunder; 7 p.m.
Fri, Apr. 10 vs. Stockton Thunder; 7 p.m.
AHL CONDORS MEMBERSHIPS NOW AVAILABLE! Be a part of history as the Condors move to the American Hockey League in 2015-16.  Memberships begin for less than $17/month. Contact the Condors at 324-PUCK (7825) for more information.